Not sure which frankincense you’d like best? 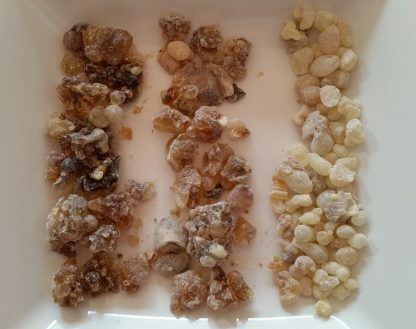 All our frankincense resins are from the Boswellia Sacra species, sustainably harvested from the Dhofar region in Oman. 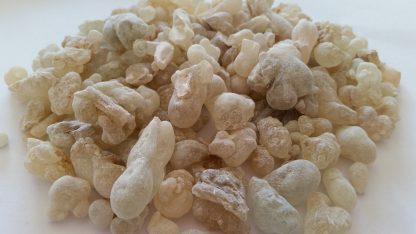 These are known as Sacred Frankincense resins. 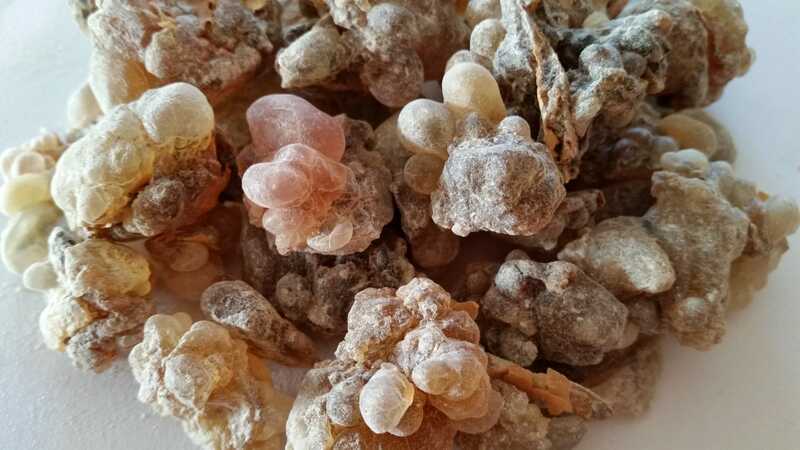 Sacred Green Hojari Frankincense – this is medicinal grade, safe to ingest. Amazing smell. 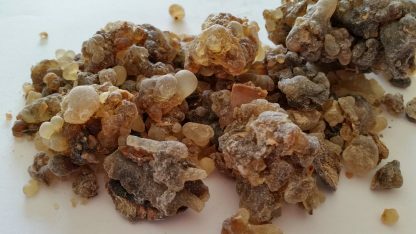 Sacred Brown Frankincense – also called Honey Frankincense, colour and aroma is sweet like honey/syrup. Sacred Black Frankincense – this grade has other grades gelled together, and has fresh citrus-y aroma. 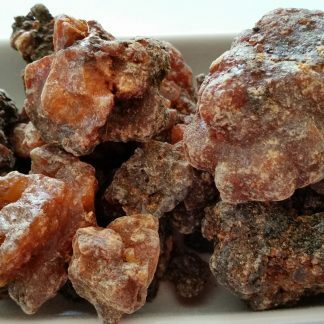 If the aroma is too strong for you, you might want to try putting the frankincense pieces/tears on a piece of alu foil. So, put the alu foil on top of hot charcoal, then put the frankincense piece(s) on top. 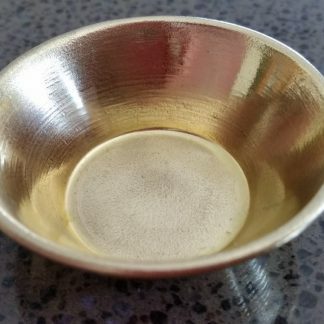 With electric burner/melts warmer/oil burner: put a few pieces of frankincense where you would put oil/melts. 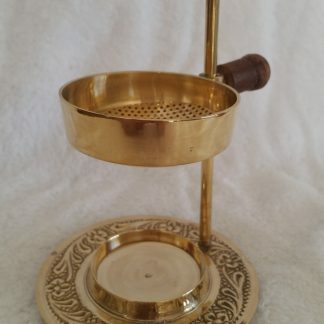 Turn the candle/electric burner on, and enjoy as the aroma fills the room.